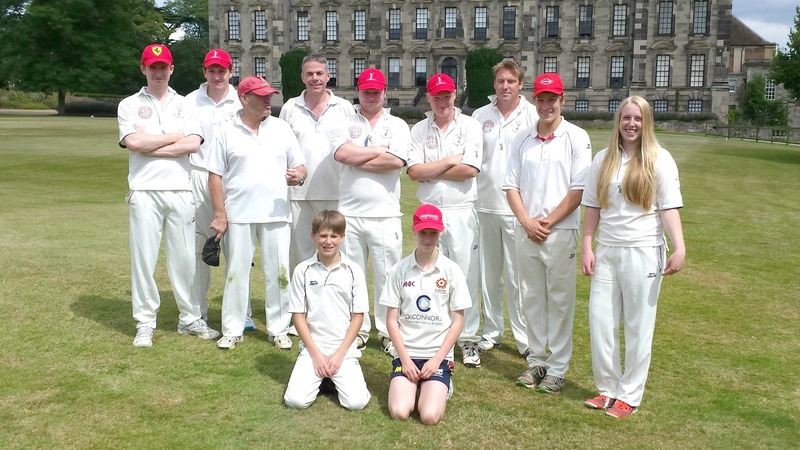 Radway Cricket Club play at Stoneleigh Abbey – what a delightful day. I don’t normally write about the family but I couldn’t resist with this one. We all had a superb day playing and watching cricket. I did the later. The cricket pitch at Stoneleigh is directly in front of Stoneleigh Abbey, made for a superb back drop to enjoy one of England’s finest games. The cricket club was founded in 1839 by Lord Chandos Leigh, it is thought to be one of the oldest and most famous cricket clubs in Warwickshire and has been voted as one the lovelist in Enlgand too. The opposition were deilightful, they very friendly and provided a lovely tea for the Radway Cricket team but also kept those watching on pefefectly fed and watered too. We didn’t win, but that couldn’t take away the most superb day that we all had. 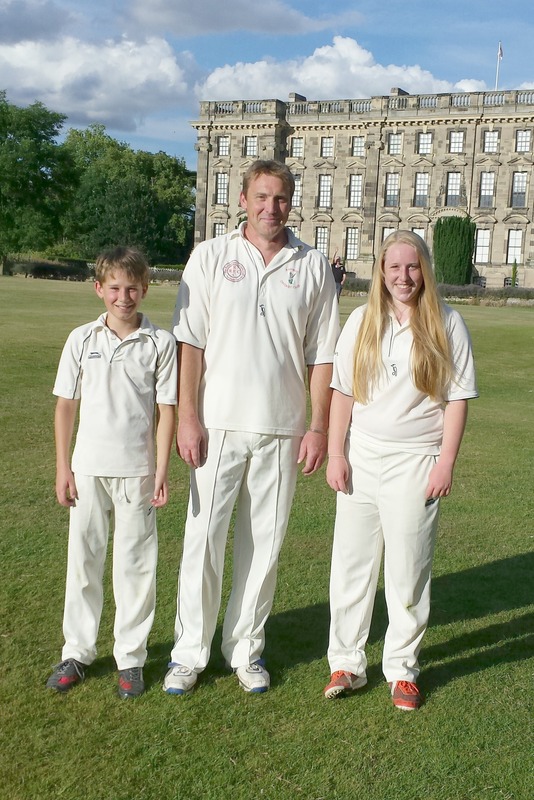 Pictured above is the Radway Sunday Cricket team and below farmer Craig, Lucy and Matt. https://www.farmcottages.com/wp-content/uploads/2016/10/Sunday-team-stoneleigh-2014.jpg 2032 3612 Fiona Walker https://www.farmcottages.com/wp-content/uploads/2016/11/Alt-Logo-AKF-styled-amp-UC.png Fiona Walker2014-07-27 20:48:042016-12-14 02:28:02Radway Cricket Club play at Stoneleigh Abbey - what a delightful day.